Wanting to sell, buy, insure, or are just curious about the value of your firearm? At <strong>Backwater Guns & Outfitters</strong>, we can appraise rifles, handguns, tactical weapons, and other firearms. 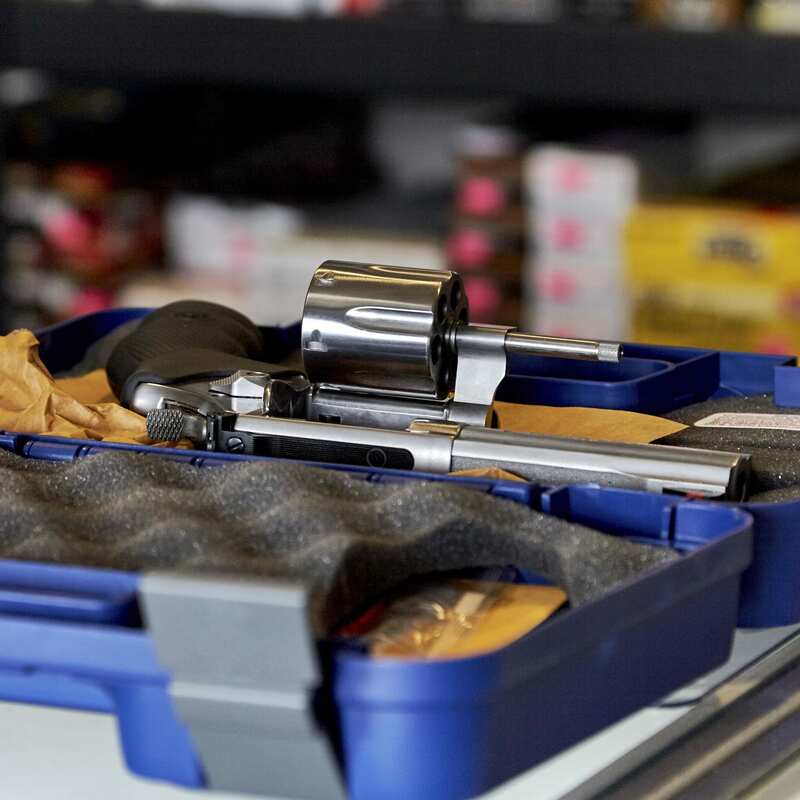 Using the most up-to-date information about firearms value in the industry, we can give you an accurate appraisal.